We now know the name of the processor you will want to see in all of next year’s flagship devices – the Snapdragon 835 from Qualcomm. 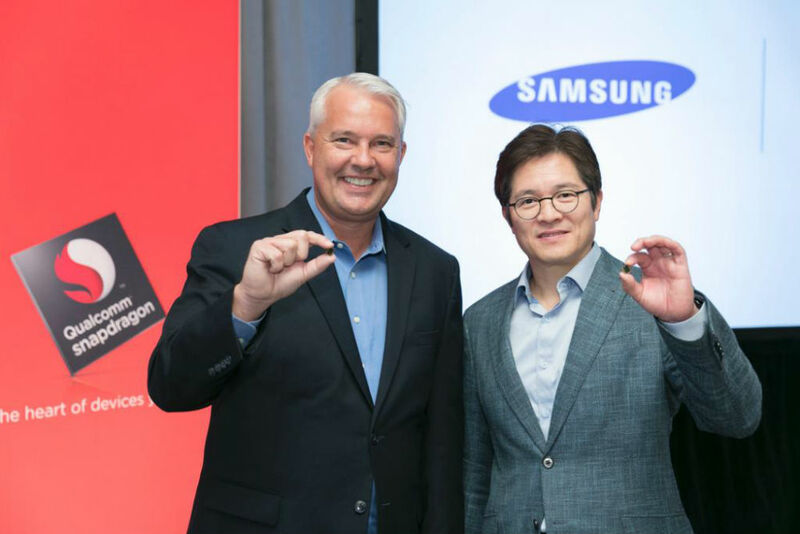 Announced this morning, Qualcomm’s latest high-end chip, which is replacing the Snapdragon 820 and 821 as the company’s high-end mobile chip, is built using Samsung’s 10nm FinFET process technology. While details remain sparse concerning the Snapdragon 835, we do know that with the 10nm process, this silicon will be smaller and more power efficient. According to Qualcomm, the Snapdragon 835 will, “deliver greater power efficiency and increase performance while also allowing us to add a number of new capabilities that can improve the user experience of tomorrow’s mobile devices. As for “new capabilities,” that would include Quick Charge 4.0, another Qualcomm announcement from this morning. With Quick Charge 4.0, users can get up to 5 hours of usage from just 5 minutes of charging. If you need a percentage of just how much faster 4.0 is, we’re talking 20% faster than Quick Charge 3.0. Not only will it be faster to charge your device, but Qualcomm has built the technology to be fully compliant with USB Type-C protocols, including USB Power Delivery and Google’s new specifications for Type-C charging. Qualcomm states that the Snapdragon 835 is already in production and will hit the market in the first half of 2017. Good timing, Qualcomm.